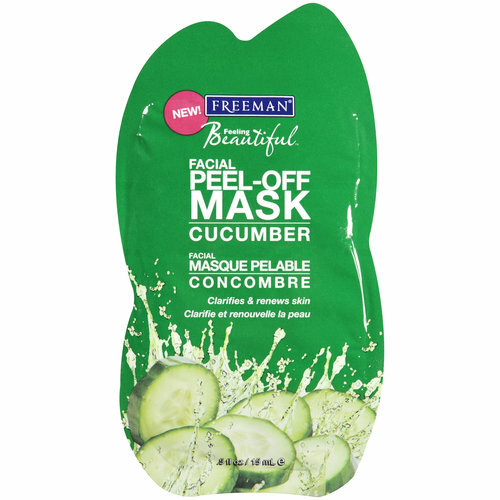 The Cucumber Extract leaves skin smooth and silky . To Use: Apply evenly to the face avoiding eye area. Leave in 5-10 minutes until dry. After, gently peel rinse with warm water. This feels so gentle on my skin and it smells so good. I was using this yesterday and I felt as if I was at a spa. This peel off mask is a great cleanser, my skin feels soft and refreshed. I nominated you for the liebster award! Check it out on my blog! I hope you play along.